Leading Ayr-based law firm Frazer Coogans Solicitors has announced the appointment of Ross Slater as the new head of its Accident & Injury Claims Centre. Ross Slater (48) is an experienced solicitor with a strong interest in civil litigation, particularly relating to pursuer personal injury. He has appeared regularly in the Sheriff Court as well as conducting cases in the Court of Session. After graduating in law at the University of Glasgow, Ross completed his traineeship as a solicitor with Ross Harper & Murphy, working mainly in the firm’s civil litigation department. Ross then spent two years travelling in Australia. On his return to Scotland, he joined Caesar & Howie Solicitors. Working as an assistant in the firm’s Bathgate and Whitburn offices, he gained experience in representing clients in relation to both civil and criminal court work. He appeared regularly in the Sheriff Court. 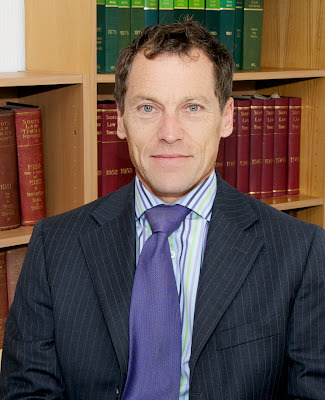 In 1992 Ross joined Digby Brown Solicitors, where he worked as a solicitor in various personal injury teams. He was promoted to Associate level in 1995, before being named Partner in 1997 and more recently has acted as a consultant to the firm. Ross lives in Greenock with his wife Susan and son Jonathan (11). He is an enthusiast golfer, being a member of Gourock Golf Club. He also runs with the Greenock Glenpark Harriers and coaches the junior section of the Greenock Hockey Club. Accident & Injury Claims Centre is a firm of solicitors established in 1996 to provide a dedicated specialist legal service to parties seeking compensation. 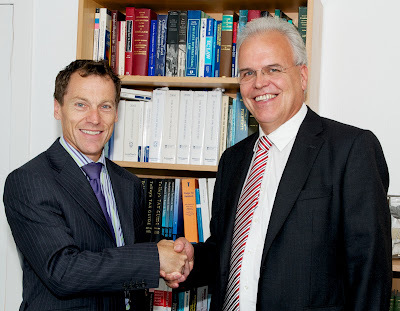 The Partners of the Firm have between them over thirty years experience of legal work including compensation claims and related civil litigation. Norman Geddes and Stuart Paterson are members of the Association of Personal Injury Lawyers (APIL). Frazer Coogans was originally established in Ayr in 1985. In 1995, the current Senior Director, Norman Geddes, took over the firm. From humble beginnings, Norman Geddes led Frazer Coogans into rapid expansion to be one of the leading and most respected law firms in Ayrshire. In 2003, Frazer Coogans successfully attained “Investors in People” standard and has since retained this standard. The firm is very proactive in encouraging secretarial staff to advance their roles within the firm and develop within their specialist area. 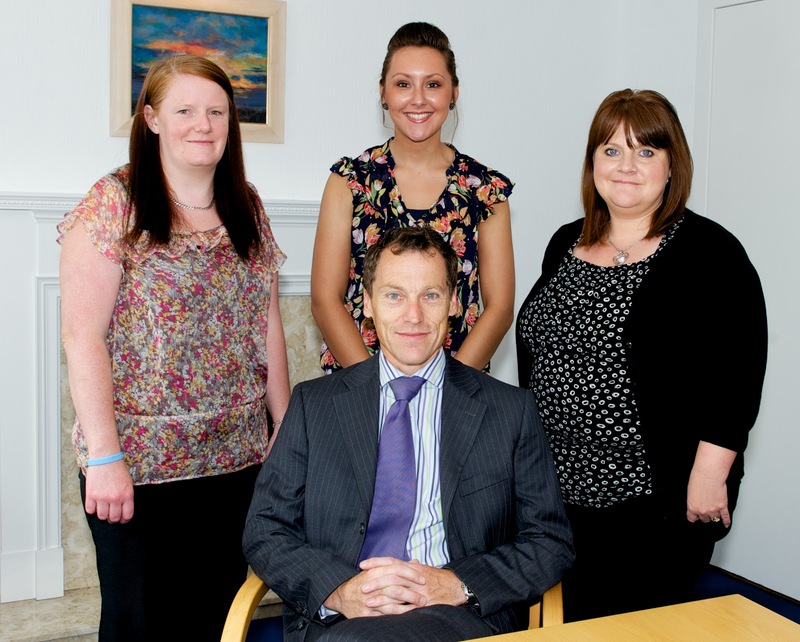 Frazer Coogans now has trained paralegals supporting the solicitors in every department. Experienced and well trained staff are the cornerstone of any business. By encouraging staff to gain their full potential the firm aims to maximise the talent of the staff and as a result Frazer Coogans is able to provide a first class legal service to all clients on all levels. Frazer Coogans solicitors and the Accident & Injury Claims Centre are Founder Members of the Elite Ayrshire Business Circle.